The much-anticipated wedding of the year definitely made us want to attend a Royal wedding. 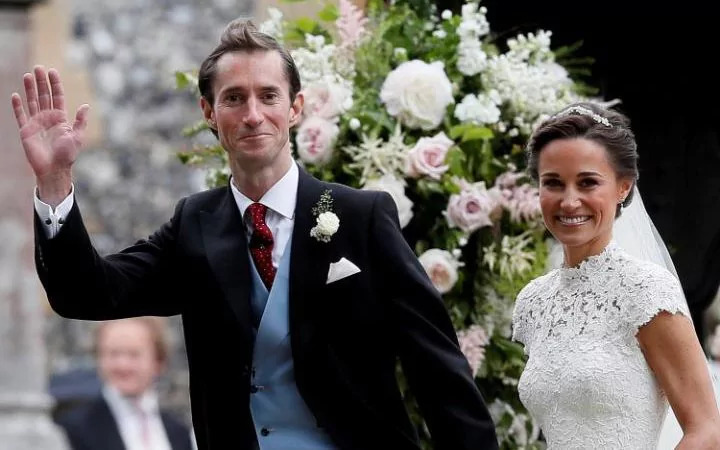 After a 10-month engagement Pippa Middleon, younger sister to Catherine, Duchess of Cambridge, tied the knot with James Matthews on May 20. The couple married at St. Mark's Church in Englefield, Berkshire. The Middleton family home in nearby Buckleberry hosted the wedding reception in a glass marquee that had space for 350 guests. 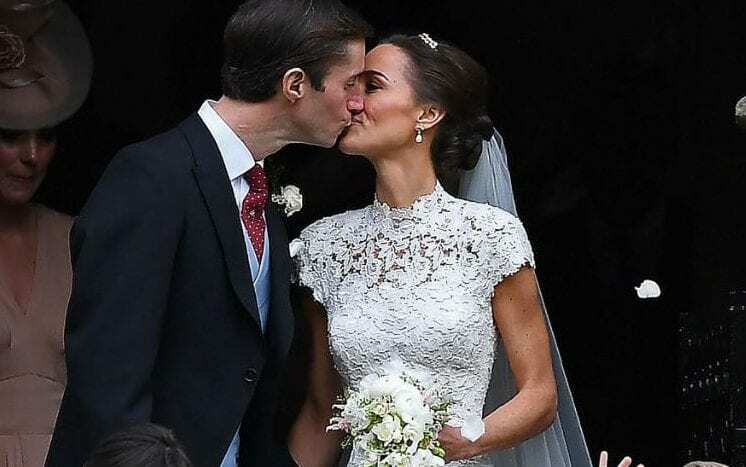 As Kate Middleton's little sister lived out her own fairy tale dream wedding, Pippa's big day was fit for royalty! 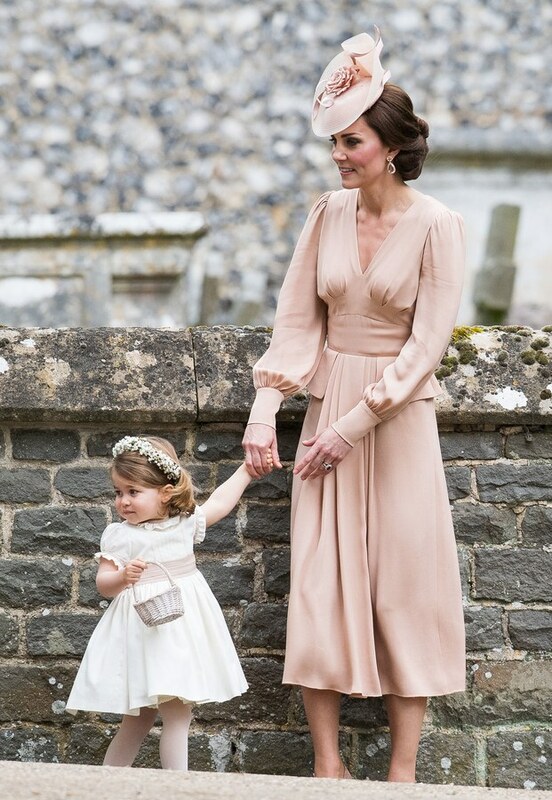 See the wedding photos on the next page, including Prince George and Princess Charlotte. Pippa and James met in 2006 on the Caribbean Island of St. Barts where Matthews family own the luxury Eden Rock Resort. James is the heir to the Scottish title of Laird of Glen Affric. The pair dismissed the lavish ceremony and opted for a more intimate family affair in Pippa's home village. The new Mrs. Matthews wore her hair down and in a relaxed style, much like her sister the Dutchess of Cambridge did for her wedding in 2011. 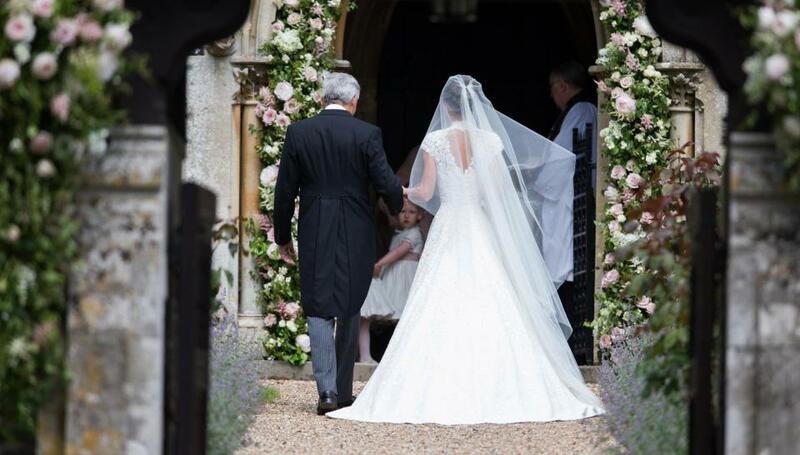 Pippa's dress was designed by Giles Deacon. 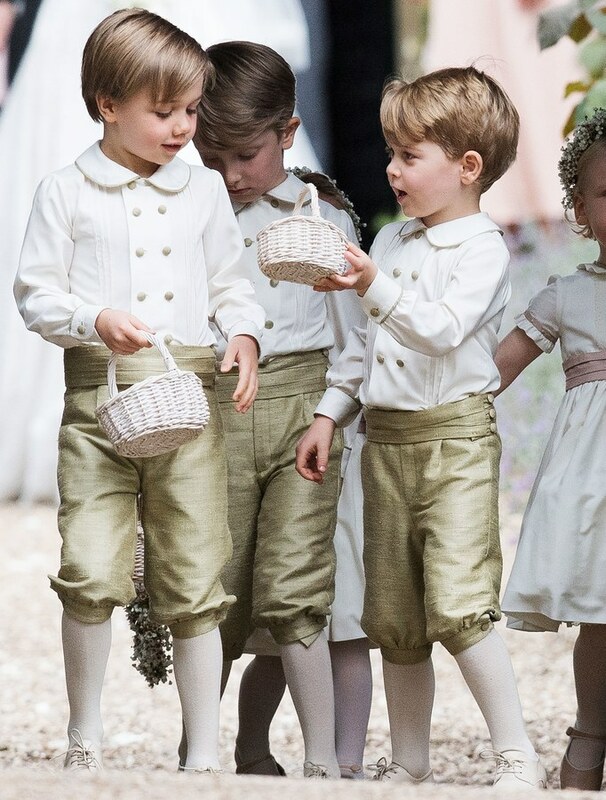 Prince George, who is now 3 played the role of pageboy, while 2-year-old Princess Charlotte served as a bridesmaid for her aunt under the watchful eye of their mother Kate who was Maid of Honor for her sister. 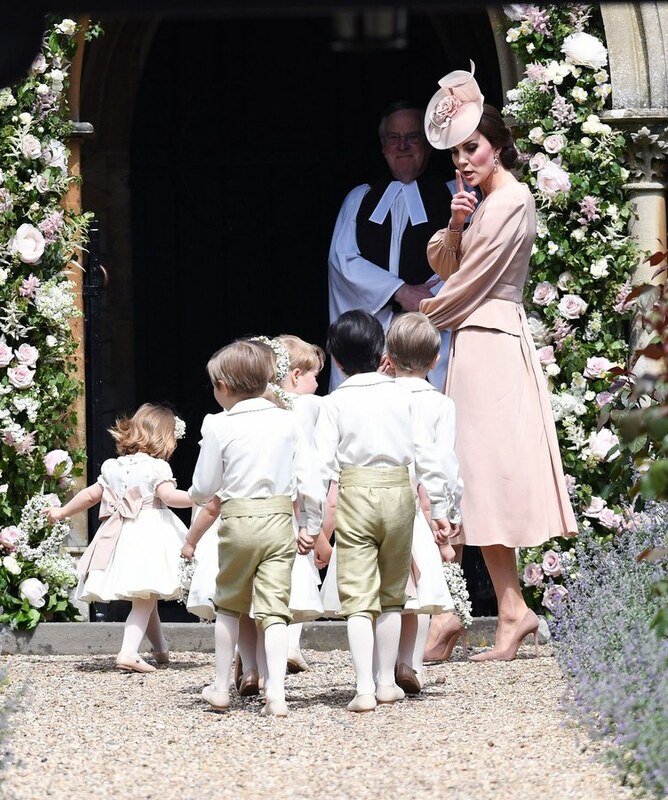 The Duchess of Cambridge marshaled all 8 young page boys and bridesmaids down the aisle, keeping them in check. 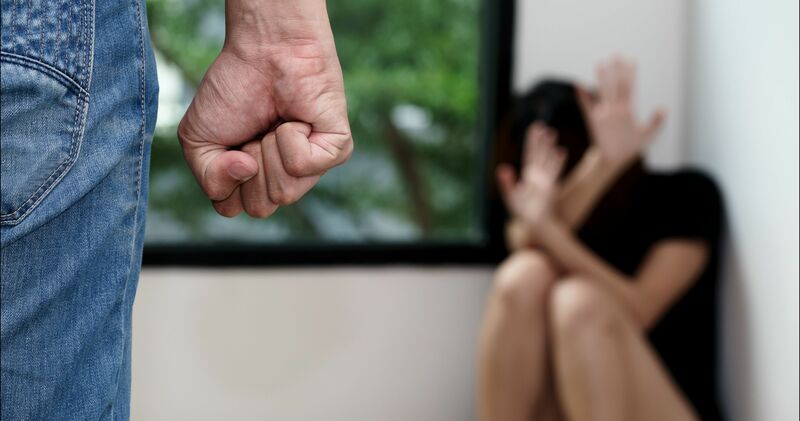 While George may have been "excitable" inside the church and the young Princess was looking for the comfort of her mother, the mother of 2 had nothing to fear of her children's behavior. Pippa's parents sat in the front row of the church with her brother James and his girlfriend Donna Air. 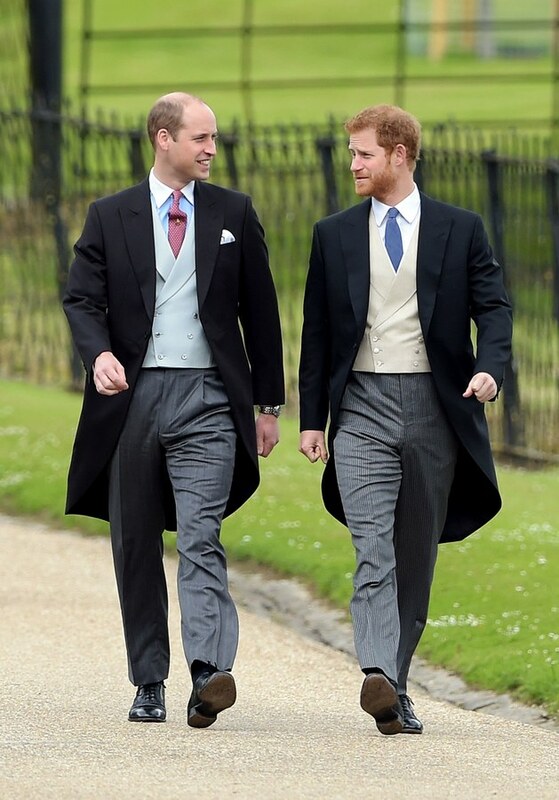 The Duke of Cambridge was there with his brother Prince Harry, along with girlfriend Meghan Markel who attended the reception. 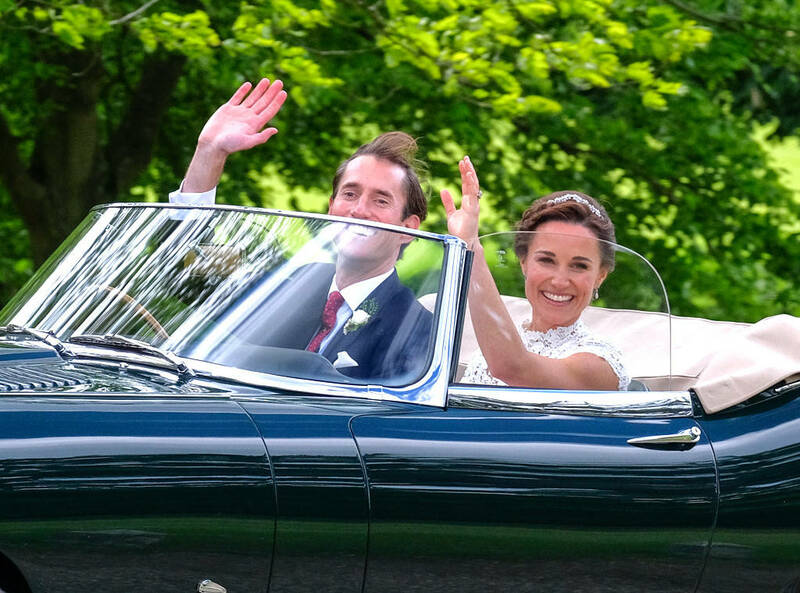 Pippa and James' bridal party was riding in style with a fleet of vintage cars that transported them from a security check area to the venue. The longtime couple has a “deep desire” to disappear from the spotlight in the longer term, a source told PEOPLE.